Cash Accounting Vs Accrual Accounting: Which Is Better? What Are The Different Types of Financial Statements? 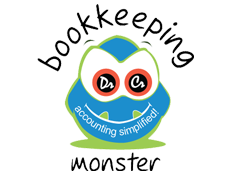 Why Should You Outsource Bookkeeping and Financial Accounting? Outsourcing Bookkeeping: What Benefits Does It Bring Your Small Enterprise?